Have a lawn that's the envy of your neighborhood. Add value and curb appeal to your home or business. 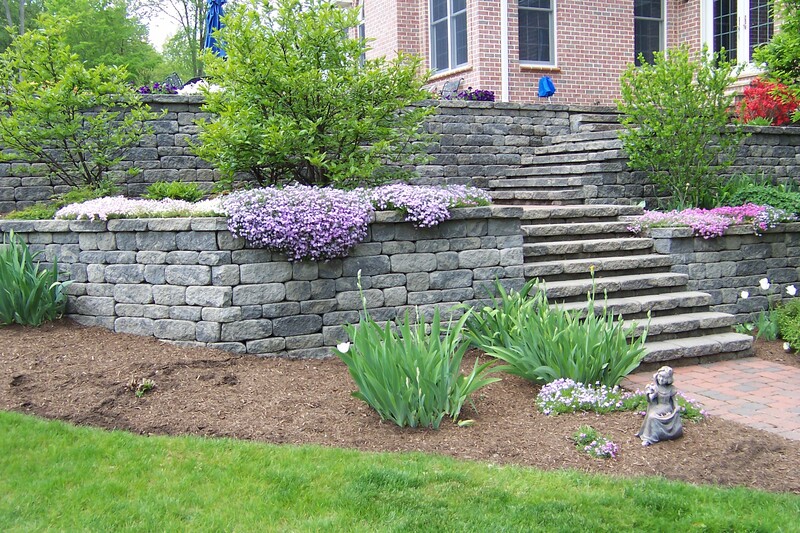 Enhance your outdoor living space with beautiful stone and pavers. Looking for a career you can really dig into? 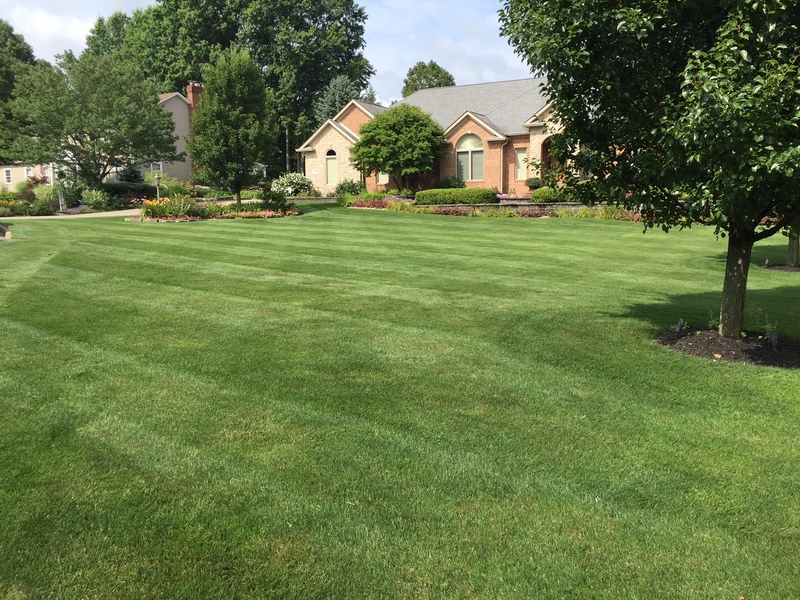 For a landscaping or property management estimate contact Smith Landscaping today at 330-938-6562. 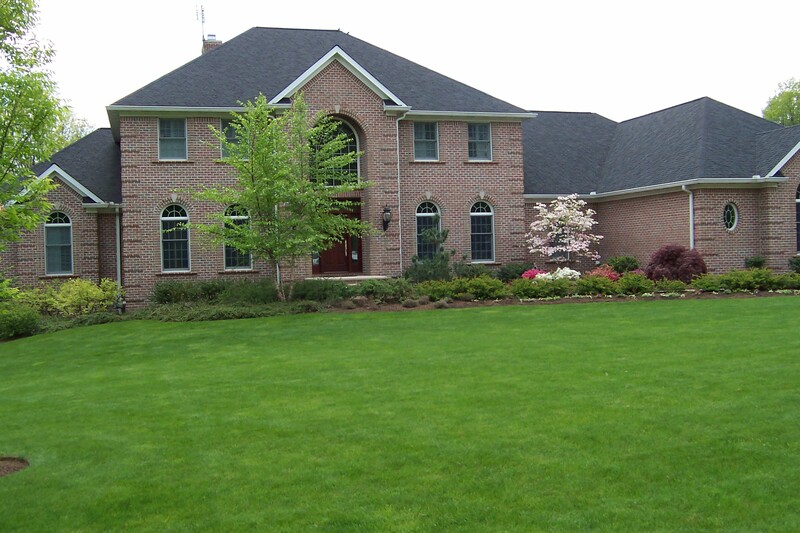 Our general maintenance includes cutting of lawn, trimming edges, blowing walks and driveways. Keep your property pristine by adding our bed and property maintenance. 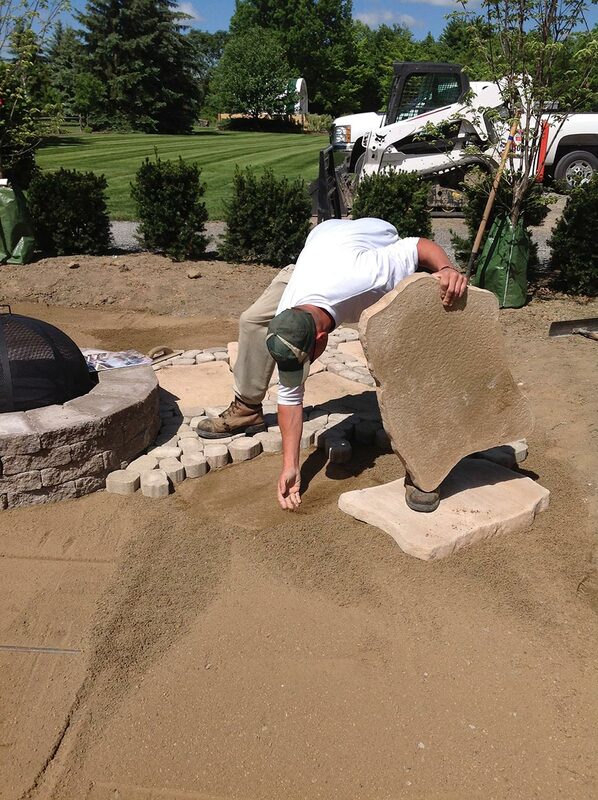 Allow us to design and install stone patios, stone pathways, retaining walls, water features, plantings and more.